The numbers are still rising and I thank you! Awhile back I had one of my songs “Daydreams” played on the soap opera “One Life To Live.” And even though the show no longer airs on tv, they still are on Hulu and people are still checking out the episodes. The episode my song was on has already been watch 610,000+ times and that is so awesome. Thanks everyone for watching…you rock!! 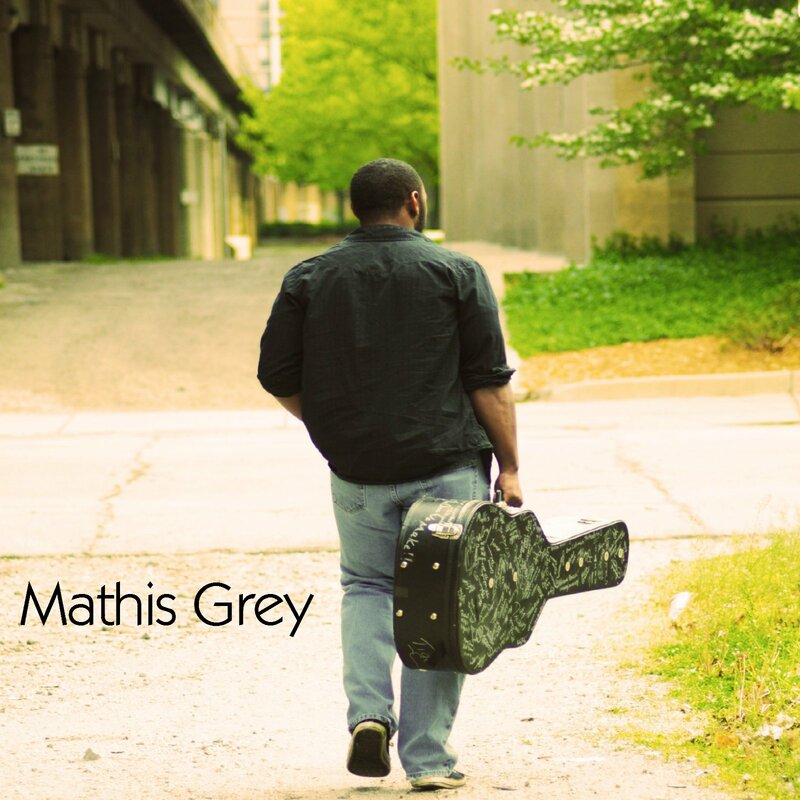 Mathis Grey’s new 2015 album will be called “Loud and Clear” and will be pretty amazing! My new album will be titled…”Loud and Clear” and will be out toward the late spring or early summer time 2015!! 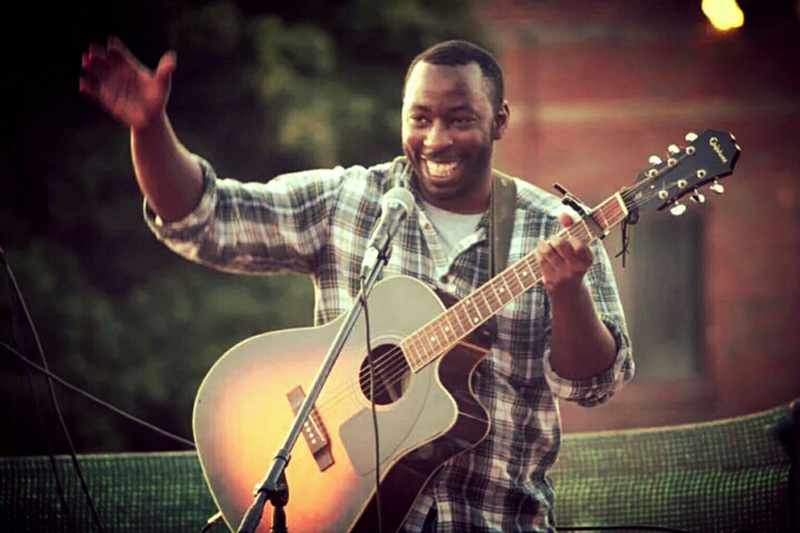 Grab Mathis Grey’s song “Charleston” for free on Bandcamp! 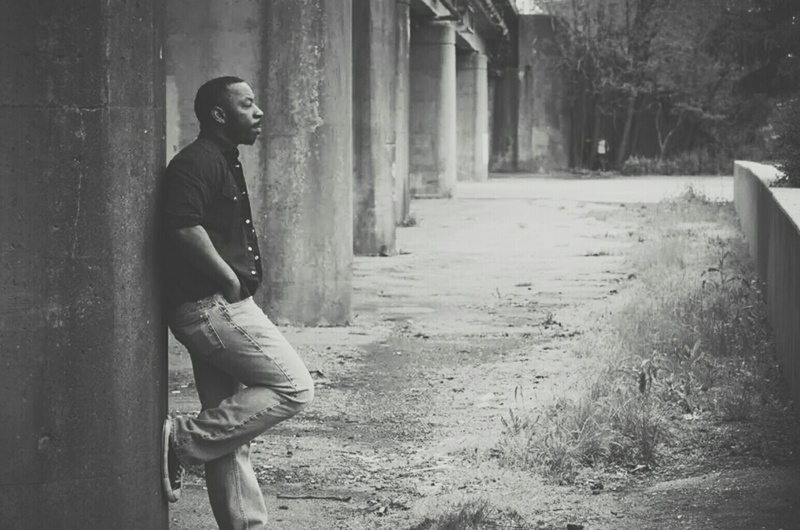 Grab my track “Charleston” for free on Bandcamp. 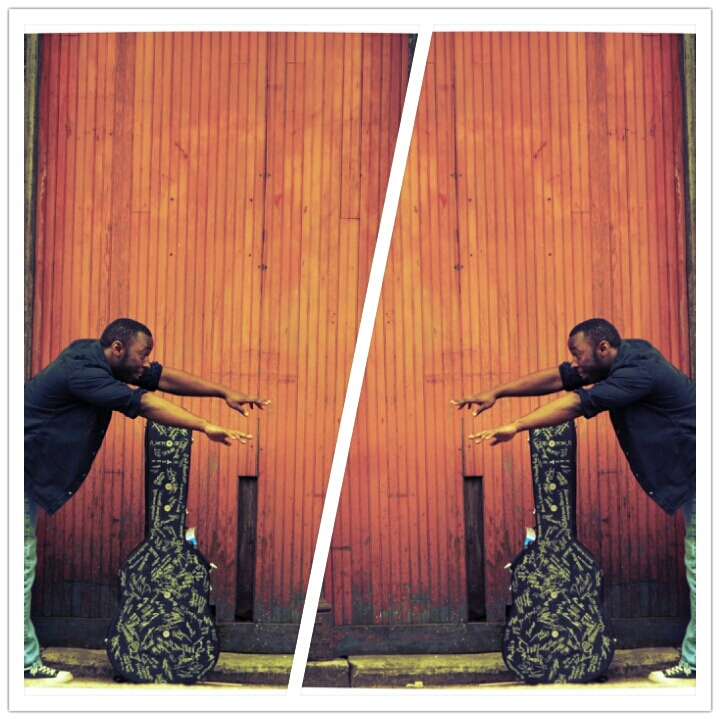 First 200 people can grab my song for free, so don’t wait..go and download it today! Follow the link below. 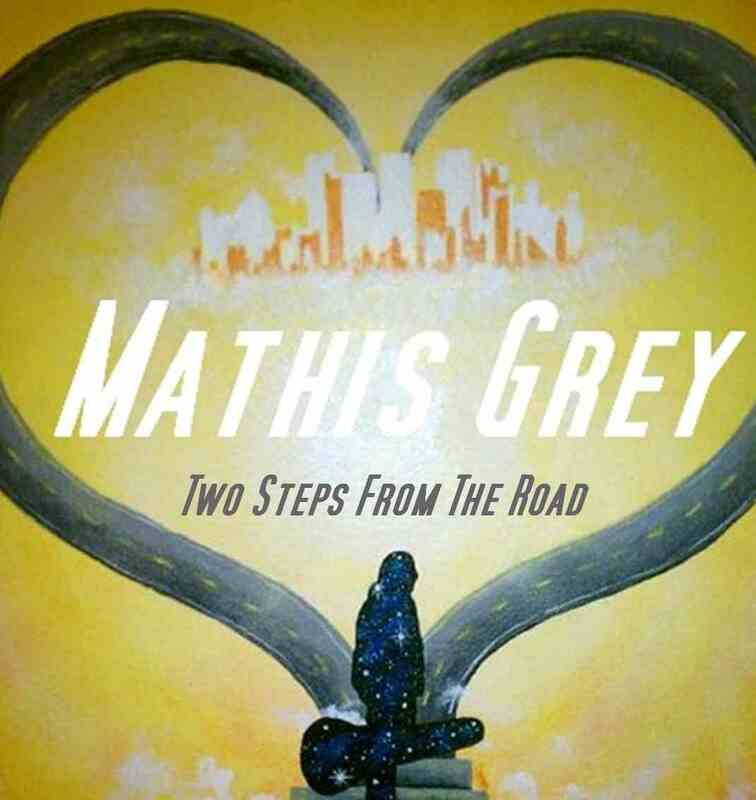 Mathis Grey is working on a new album for 2015! Hey everyone! I have new music written and ready to be recorded. Hope to have a few tunes fully recorded and ready to be purchased by our tour in May. Stay tuned in cause I will have updates in between that time also maybe some early sneak listens to some of the tracks. 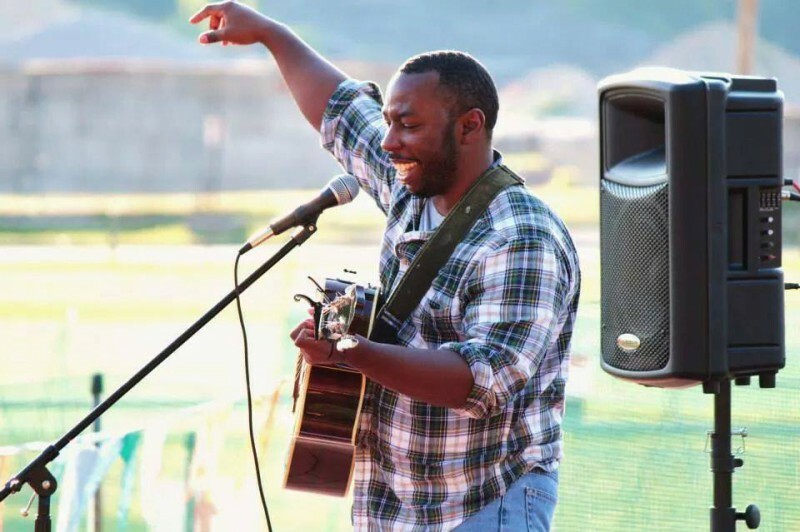 Great things coming….thanks for your support everyone! !